Growing and nurturing an audience is tough, especially in the increasingly competitive world of social media. Nevertheless, a social presence is absolutely crucial to the success of your brand and that presence means nothing if you aren’t able to build your following. A great way to learn is to follow, analyse and implement tactics used by some of the biggest players on social, and it’s for that reason that I’m going to highlight 9 brands that are absolutely killing it on social and explain why they’re doing so well. I’ve picked out three profiles from some of the world’s biggest social networks (for brands in 2019). So, no matter where your social focus is this year, you’re going to find something of value in this round-up. 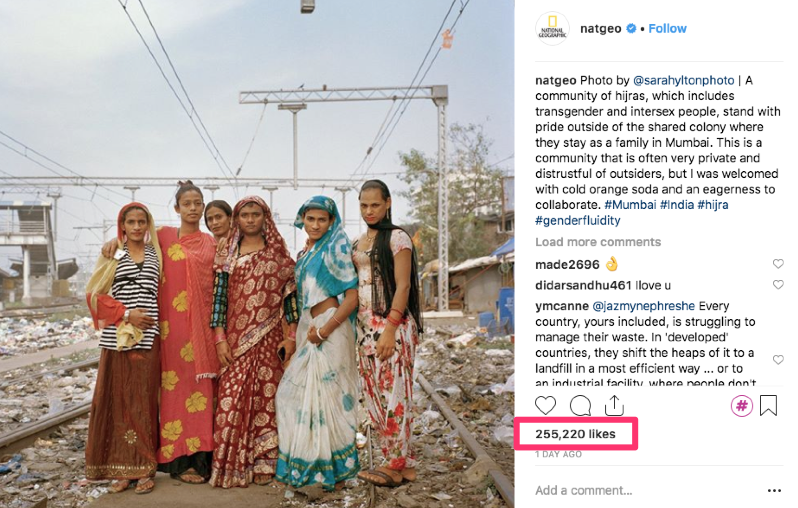 If there was ever a social network built for a brand, it was Instagram for National Geographic. National Geographic’s posts don’t just look amazing, they tell stories. Stories evoke emotion, thought and generate high levels of engagement from their audience. Even if you don’t have the tools (or location budget) that NatGeo possess, you should always try to capture moments that tell stories. BTW: if you like Insta stories, you should check out NatGeo’s. They’re like mini documentaries (and yes, that does make them like stories). 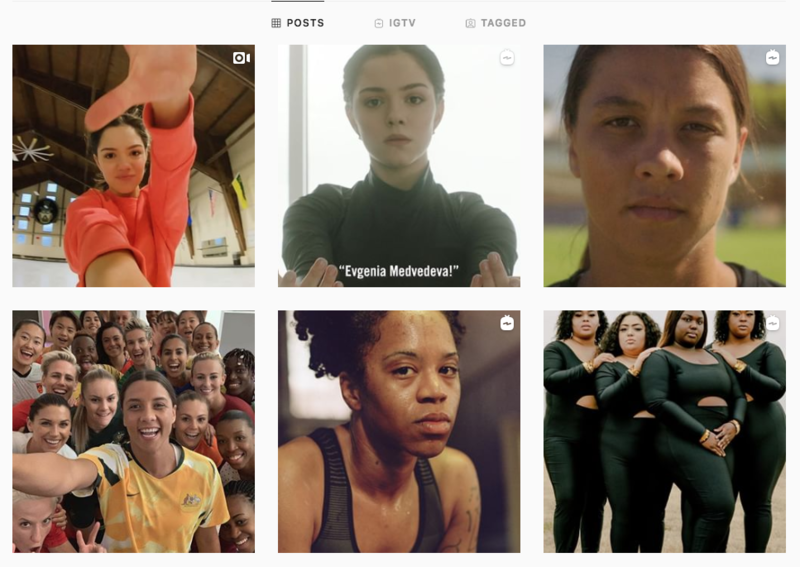 Yes, they’re a massive brand and that definitely has an effect on the size of their following, but it’s Nike’s ability to connect with their target audience that make their Instagram a great profile to follow and learn from. 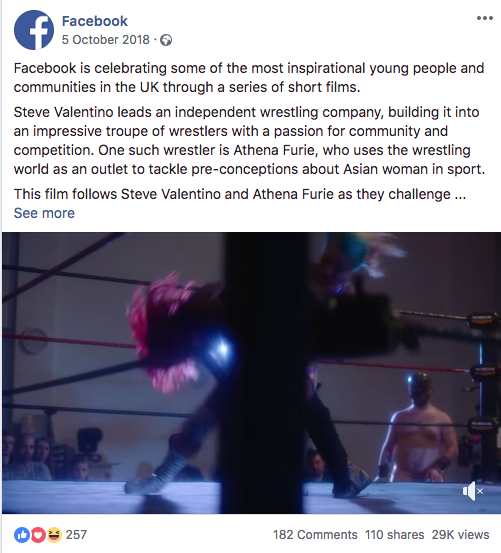 Nike use lots of videos (holding their followers attention for longer) and mix their posts focus between their sponsored sports stars and regular people (just like me and you). 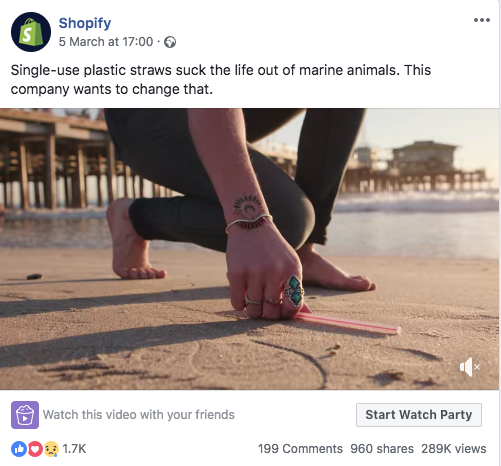 The use of their target market (and customers) in their posts is an amazing way to connect with their followers. Not all of us are fortunate enough to have professional athletes on our books (like Lebron James), but by using the experiences and stories of your customers, you will inspire and nurture your audience. BTW: if you’re stuck for a catchy and relatable Insta bio, check out Nike’s: ‘If you have a body, you’re an athlete’. Lots of brands struggle on social because their sole aim is to push their product/offers. 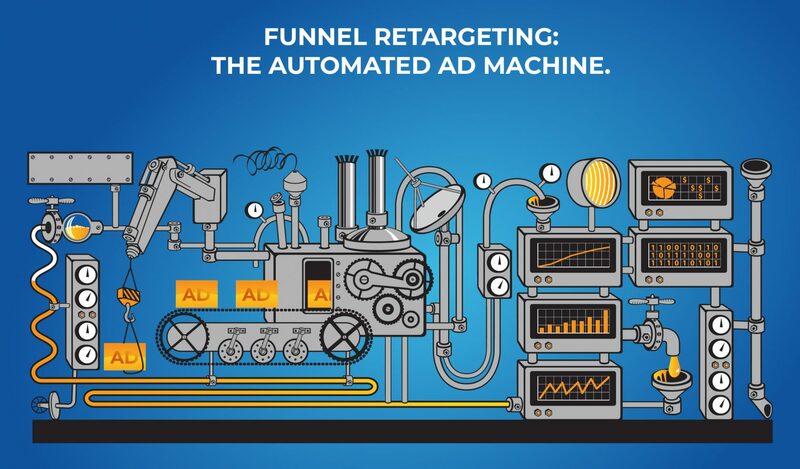 Whilst this will hold the attention of your most diehard customers, it won’t build your audience. 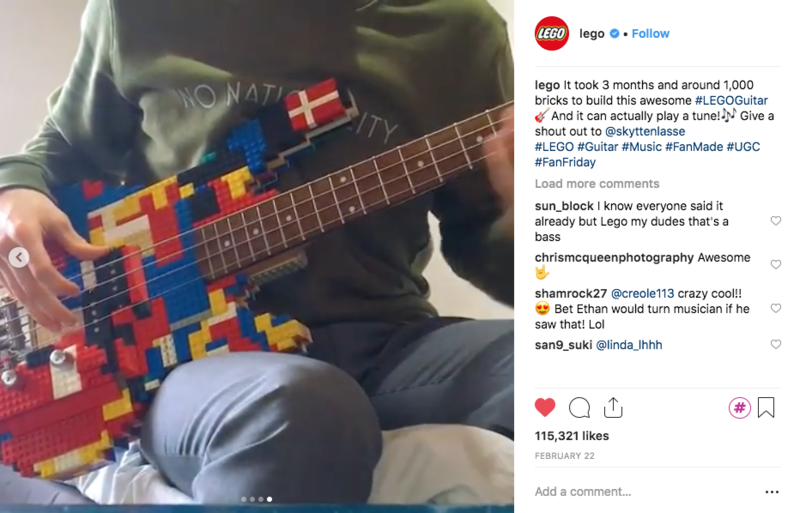 Lego are one of the only brands on social that are able to promote their products whilst also creating engaging and entertaining posts. 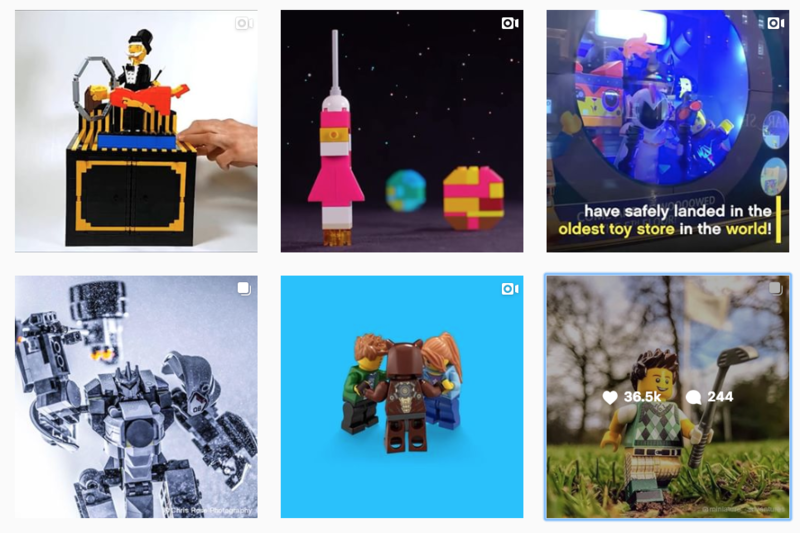 Their posts are a mixture of product related videos, behind the scenes shots and interesting ways that they’ve reinvented the use of Lego (their product). Lego’s Insta game is so strong because it’s clear how much emphasise they place on the network. They care more about their Instagram audience, than they do about driving purchases from the platform. Put your audience at the centre of your posting strategy and you’re guaranteed to see results. Twitter is a funny old platform. In our experience of social media marketing, it’s always been the network that requires the most hard-work. 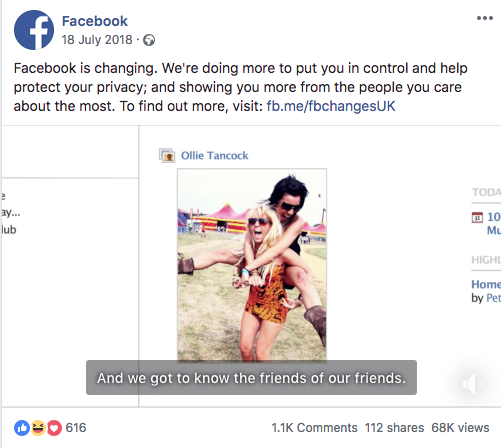 Their ‘newsfeed’ algorithm is largely dependent on time of post, rather than engagement (which is the focus of Insta, LinkedIn and Facebook), which means that profiles need to post as much as possible in order to be seen. Despite this, a brilliant profile to follow and learn from is Innocent Drinks. The thing that I love about their profile is the lack of focus on their products or industry. They focus on audience, and more importantly, what their audience are interested in. This often means creating content that is completely unrelated to their drinks. Their posts always receive high engagement and they make concerted efforts to stay relevant to news, trends and dates. And because their posting strategy is so audience interest focussed, it means they have a wider reach when sharing news about their own products. Of all the profiles in this round-up Wendy’s on Twitter is my personal favourite. 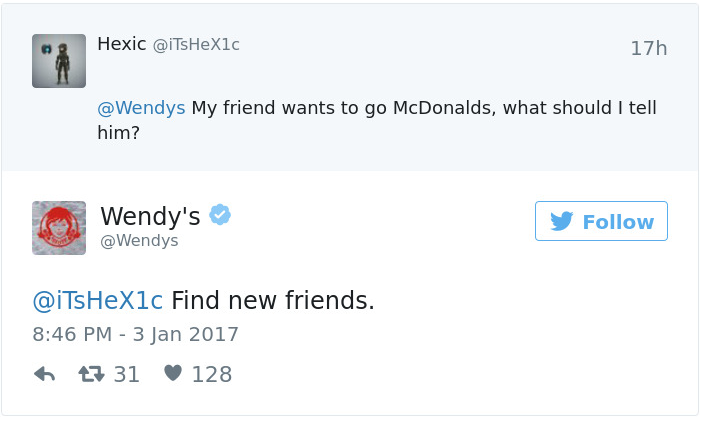 Imagine everything that you’re supposed to NOT do on social as a brand, and you’ve got a pretty good picture of Wendy’s profile. Whilst they do post a high percentage of promotional content (recently), they occasionally post a Tweet that is too good to miss. They’re brutal, rude, argumentative and love to stoke up trouble between themselves and their industry rivals (primarily McDonalds and Burger King). 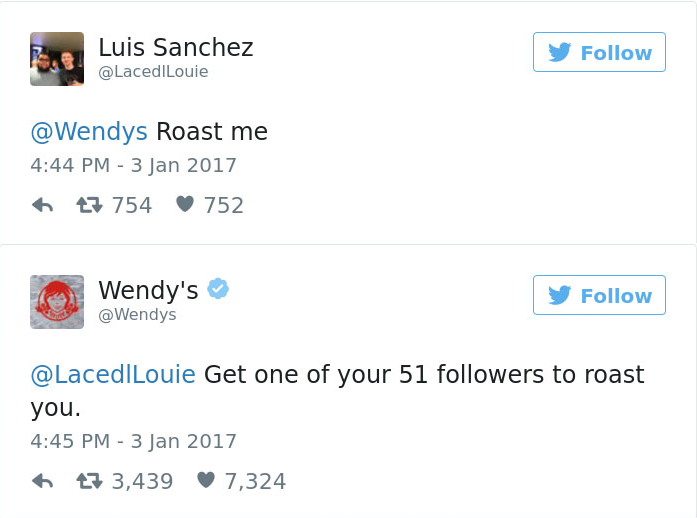 This controversial tactic, that includes insulting their own followers, has helped them grow an audience of more than 3 Million. 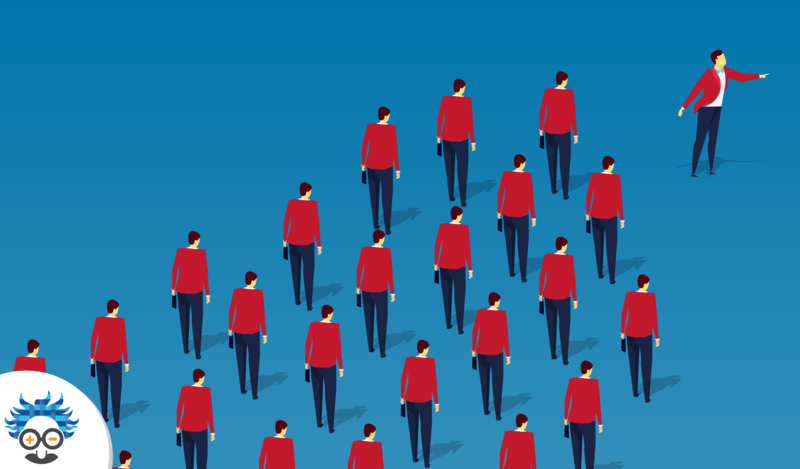 BTW: A great way to stand out on social is to do the opposite of everyone else. Check out some of Wendy’s tweets! 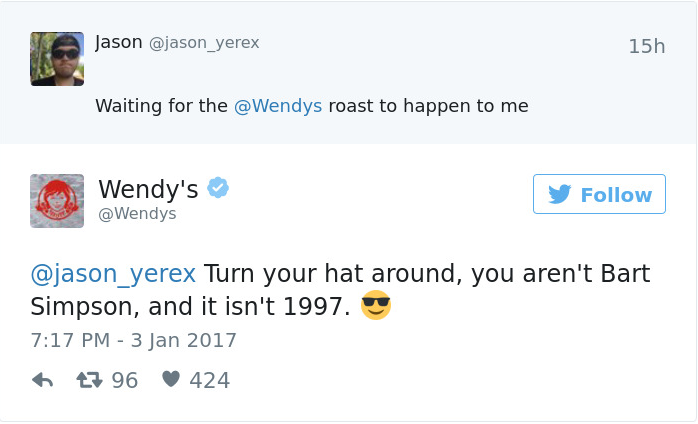 Starbucks Twitter account is a hell of a lot safer than Wendy’s, but that doesn’t mean that it doesn’t work in its own way. They adopt a much more considered posting strategy, which includes a wide variety of content types. When visiting their profile, you’ll notice that 99% of their posts include images (which can be seen as against the grain on Twitter). These catch the eye in the newsfeed, and their engagement levels reflect it. Since following them I’ve seen interviews, polls, user generated content, tweets, behind the scenes posts and a ton of others. 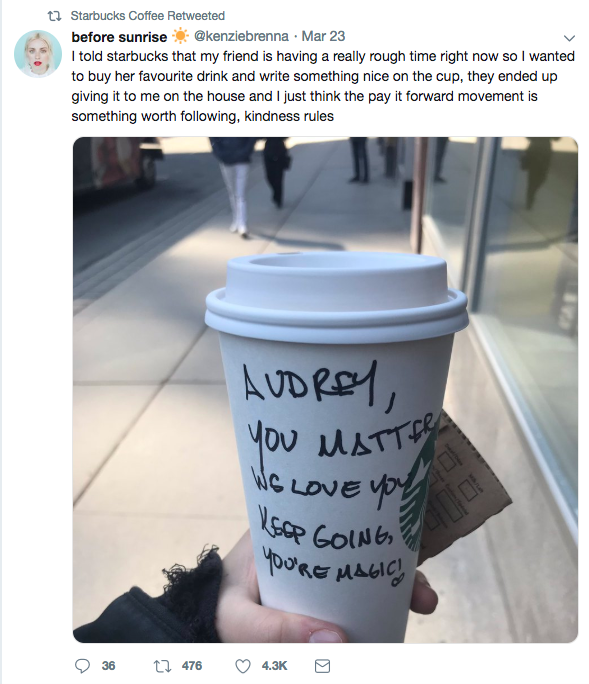 If you want to crank up your posting variety, check out Starbucks on Twitter. Those two headlines might look like a typo, but they’re very intentional. Facebook is a great brand to follow, it just happens that they’re the best on their own platform! Something that the world’s biggest social network does so well is to celebrate their own users, as well as heavily supporting important causes. This creates a rapport, drives social sharing and truly nurtures their audience. 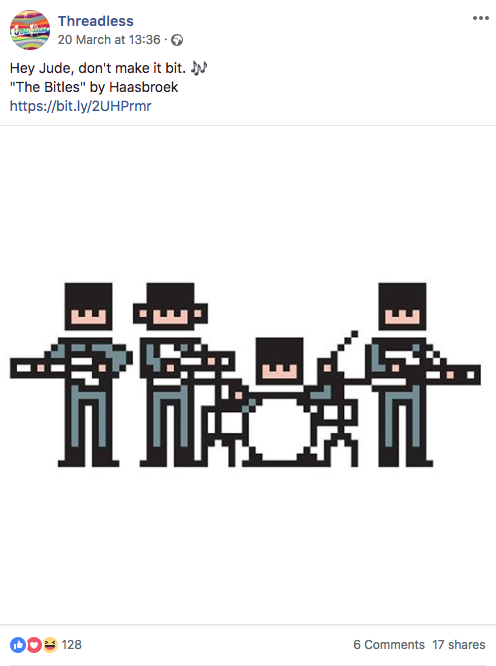 If you already follow Facebook, you’ll also notice that almost all of their posts include videos. As marketers, we already know that videos capture attention and drive high engagement. 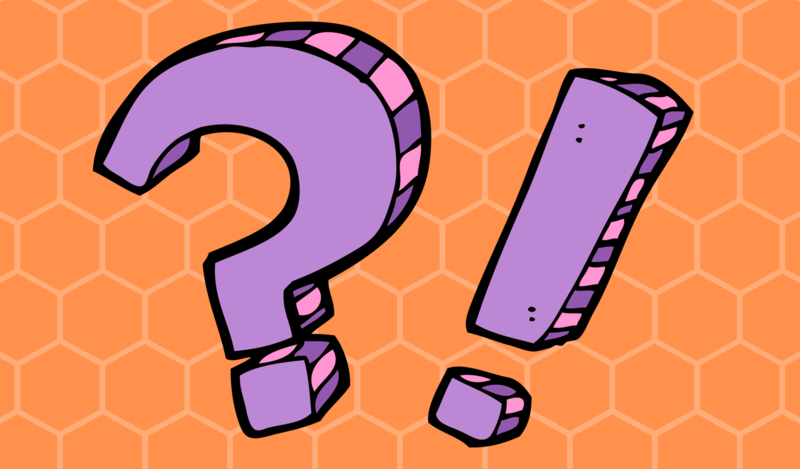 The social giants will have more data and stats about post types than any other network, so if they’re doing it, you should think about it too! 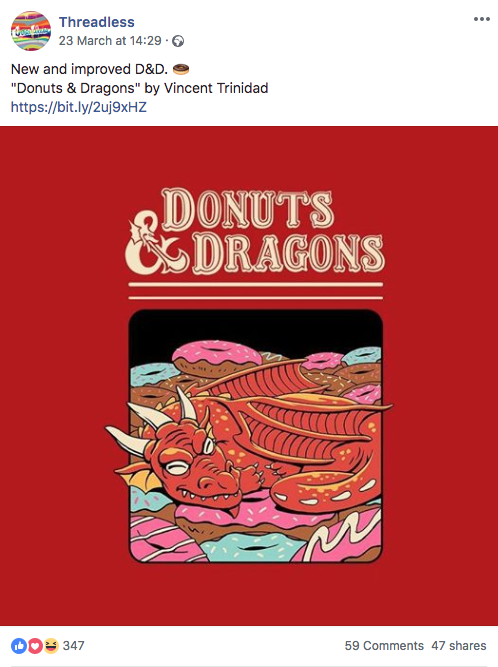 Whilst this might be a brand that is unknown to many of you, Threadless have almost 1 million page likes, and if you follow their profile, it’s easy to see why. …but despite this, they don’t often post images of their clothing. Instead, they opt to share the designs on their t-shirts, created by their community of artists. This strategy promotes their products (the t-shirts), makes for eye-catching images and helps to build their community. 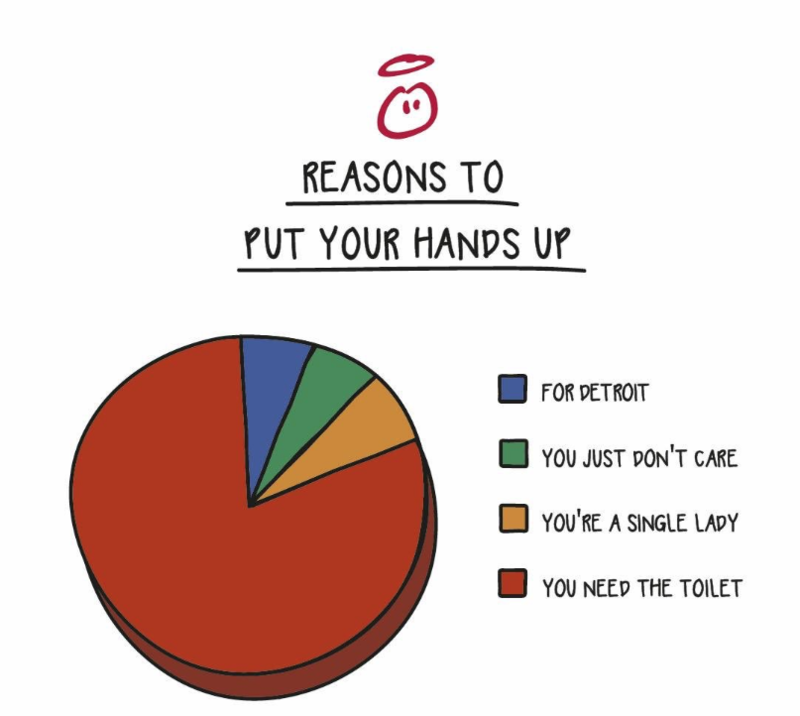 Threadless are a great example of a social profile who know how to adopt user generated content for their own gain. Use these types of post to create a community around your social brand and you’ll be onto a winner too! Shopify are effectively a software company that host eCommerce stores. This might not sound like a very exciting brand to follow on social, but their posting game is so strong, they’re hard to ignore. 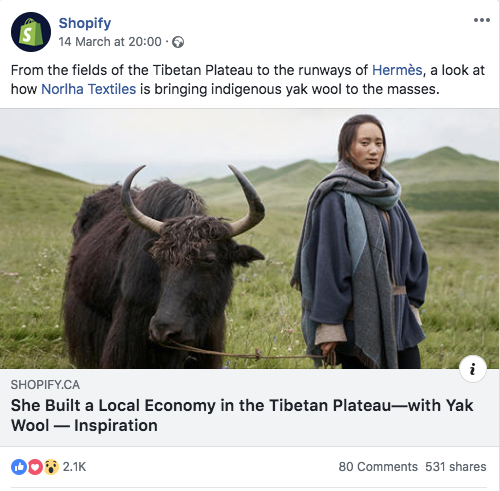 Shopify adopt a storytelling posting strategy (primarily using video), that focusses entirely on the journey of their existing customers. 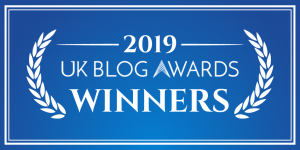 Their posts are inspiring, engaging and packed full of valuable take-aways (particularly if you’ve got your own Shopify store). 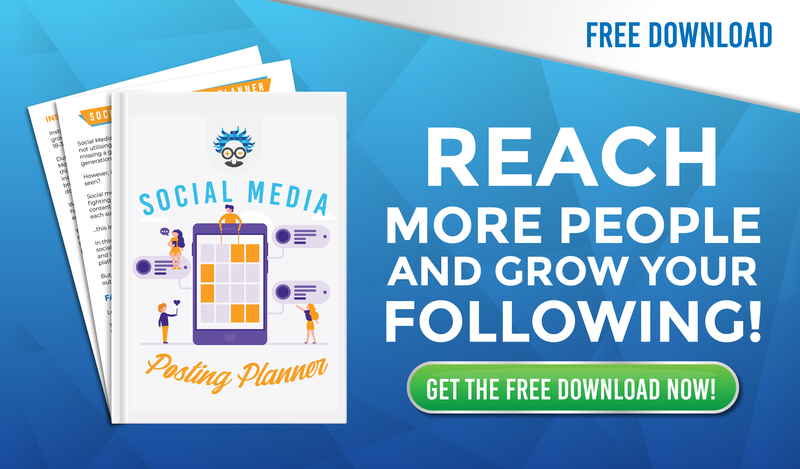 This type of post drives up follower numbers and will help them convert away from Facebook later on. Think about it….if you saw an inspiring story from somebody that was in the same shoes as you, would you find it relatable? There are so many lessons that can be drawn from these 9 accounts, and the great thing is, they’re all still active and posting…which means that school isn’t out yet. I always try to keep a track on the biggest profiles on social, so I can analyse their social media marketing strategy and test the tactics myself. 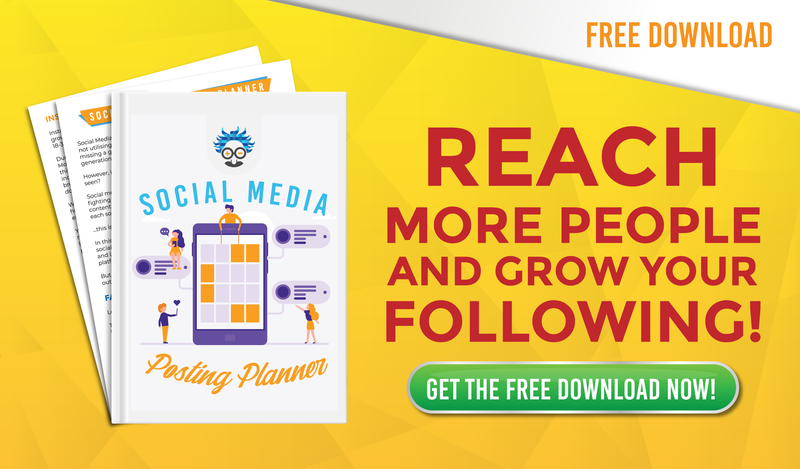 If you’re serious about growing an engaged audience, you should do the same! 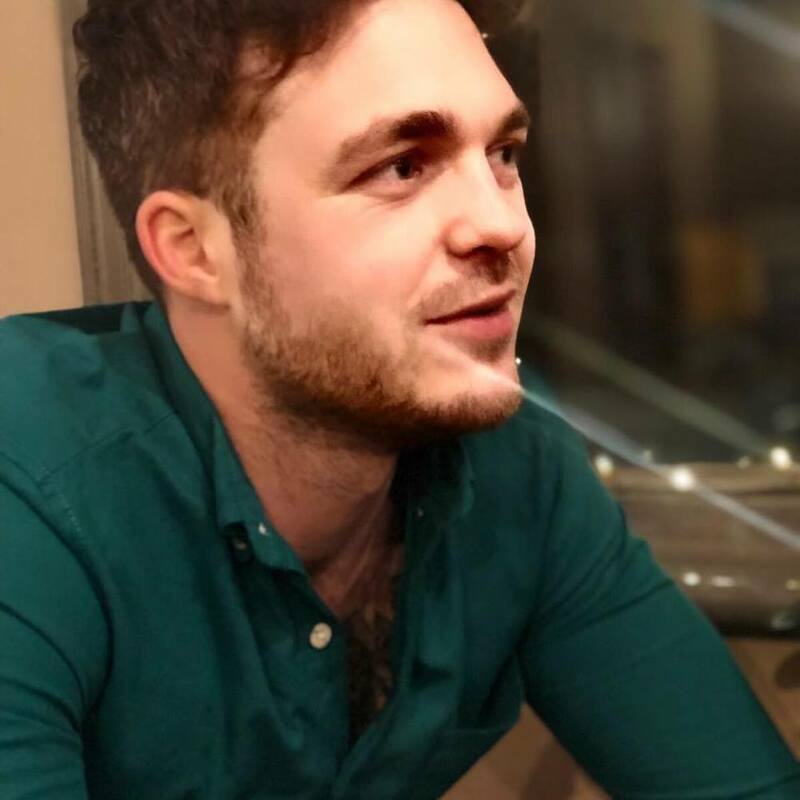 What lessons can you draw from these profiles? Are there any brands that you admire on social? Let me know!